List Rules Vote for the albums based the cover art only. Besides the music, some of the most iconic bands are known for their creative artwork. Often times this extends to their album covers. The most memorable and famous album covers add an element of coolness to the music that can turn a great album into a transcendent one. Some of the greatest album covers are the most basic. When Andy Warhol designed the Velvet Underground & Nico, no one outside of the artist himself would have associated a banana with that band. Now they do. Here's your chance to vote for the best album covers of all time. Pink Floyd's Dark Side of the Moon, is another album that achieved greater fame thanks to it's cover. It turned the prism into an iconic image and is one of the best rock album covers. The same goes for Nirvana's Nevermind album cover. The kid whose photo was used is never going to live down being the focal point of the most important album of the '90s. 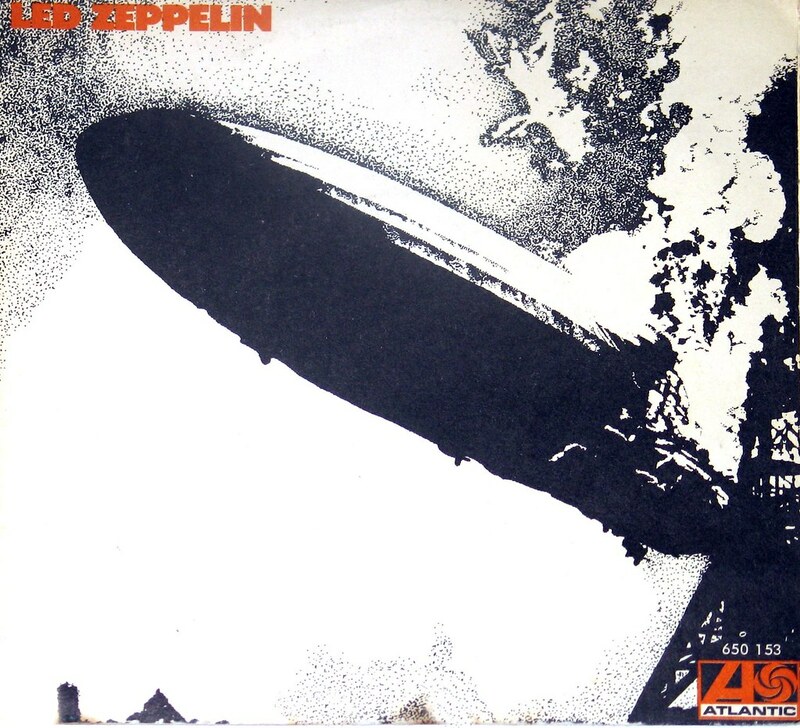 These are some of the most recognizable albums in music history and the creativity that went into writing and recording the album went into making the album cover as great as the music, and one of the top album covers in music. Looking at the records on this list, that was no easy task. Vote for the album you think has the greatest album artwork and qualifies as one of the coolest album covers of all time. There are plenty of good options here, so it's impossible to go wrong. #19 on What Are the Best Diamond Certified Albums of All Time?